As the stigma of cannabis consumption continues to decrease, the amount of people purchasing and consuming CBD products is skyrocketing. This is all the more reason for consumers to be aware of what makes a safe and high quality CBD product, as well as what makes a CBD company reputable and trustworthy. Unfortunately, not all CBD companies are creating products with their customers’ best interest in mind. In fact, according to a study conducted by Marcel Bonn-Miller, 84 CBD products were tested from 31 different CBD online companies. These products included tinctures, vaporizing oils, and sublingual oils. Of these products, only 31% contained the amount of CBD listed on the label, while a number of other ingredients were found in all remaining products . To make matters worse, the FDA also issued warning letters and mandatory cannabinoid testing mandates to numerous CBD vendors. 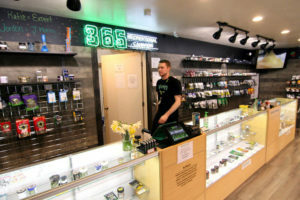 These letters stated that several of these companies’ CBD products were mislabeled and misbranded, while stating medical claims on their websites. 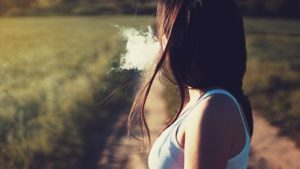 The FDA even tested several of these falsely labeled products and discovered virtually no CBD in them . Due to little or no regulation, these greedy CBD companies are hurting the cannabis industry. This is why it’s crucial as a consumer to do your research before purchasing any product. Just as there are greedy CBD companies on the market, there are several well educated, trustworthy, high quality CBD companies as well. What makes a safe, quality CBD product? Becoming aware of the misleading CBD brands on the market today will point you in the right direction toward high quality products… but it shouldn’t stop there. Determining what makes a reputable and trustworthy CBD company is just as important. What makes a reputable CBD company? While some CBD companies have zero accountability and uninformed operations, others are trustworthy, educated, and passionate about their high quality products and the health of their customers. The most important thing to look for in a reputable CBD company is recent COAs (Certificates of Analysis). ● Make sure the COA is done by an accredited laboratory. If the COA is not easily viewed on the company’s website, contact them and request several recent ones so you can compare and contrast. ● Look for the date the lab report was approved and make sure the company isn’t reusing lab reports by simply changing the date. ● Look to see if the levels of terpenes and cannabinoids are the same on the label as they are on the report. ● Finally, CBD products are legally allowed to contain no more than 0.3% THC. Review the lab report to ensure you have the legal amount of THC. A reputable CBD company will also provide well educated and friendly customer service, as well as honest reviews from other customers. 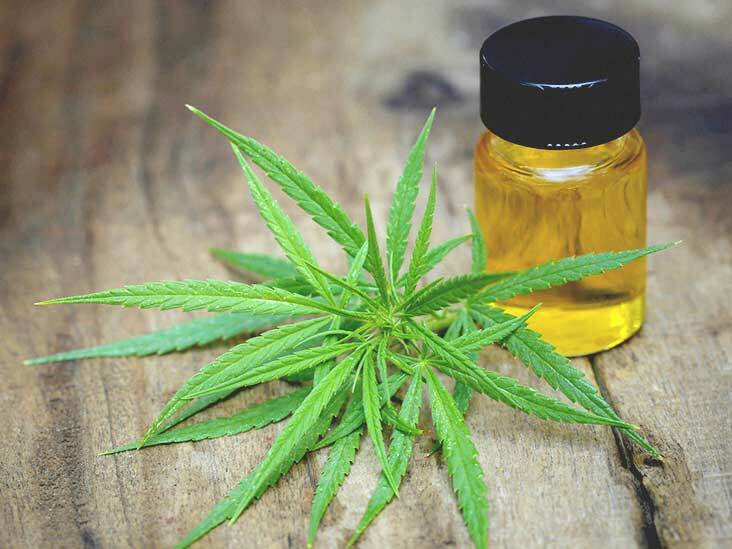 As CBD’s empirical data continues to build, people will continue to purchase it, causing the CBD industry to grow even more. This is why it’s imperative to do your due diligence before purchasing just any ol’ CBD product on the market today.